Thrills of a lifetime! 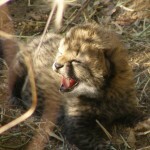 A two-day old cheetah cub, charging elephants, lions with a fresh kill, and this was just the first week! Having the opportunity to spend 12 weeks living and working in the S. African bush certainly spoiled us for conventional safaris, but that was okay. We chose the volunteer organization Global Vision International in part because of their commitment to providing quality training and safety to their expedition members. Another major factor in our choice of programs was that the data we were collecting would be used by public educational institutions to better sustain the local communities. But I have to admit the biggest draw was the animals! 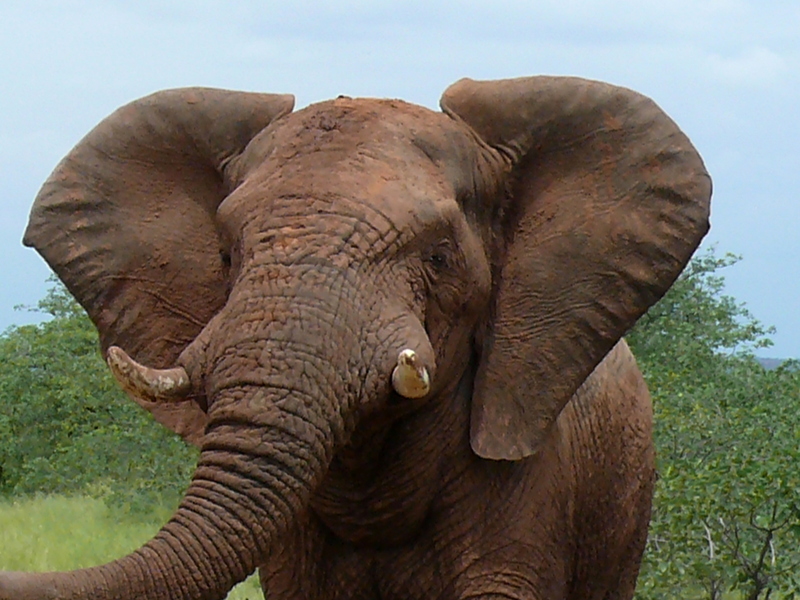 We had the opportunity to study the Big 5, plus a hundred others we didn’t even know existed. 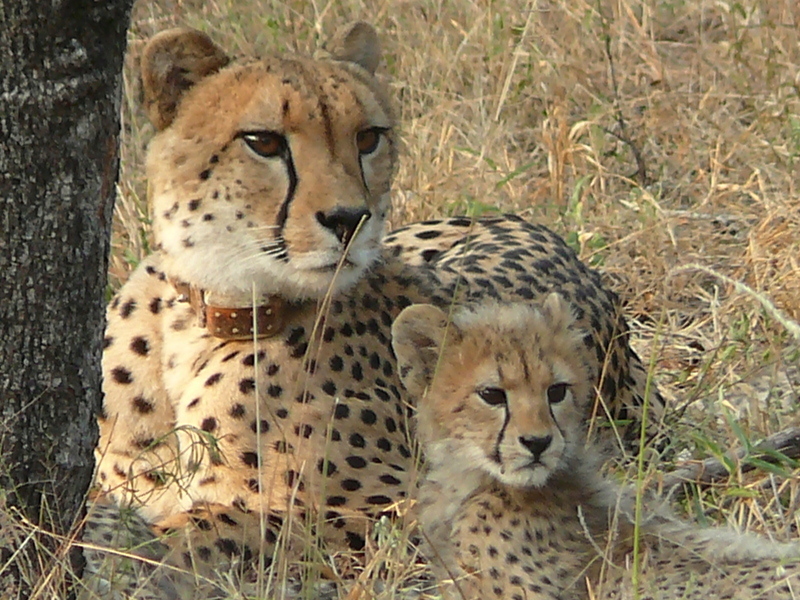 This volunteer expedition had us up early every morning for game drives to study predator/prey relationships – yes, that’s who gets eaten and who sits on top of the African food chain. During our 12 week stay, we also learned what was safe in the bush and what was not. Hint? Black mamba snakes get a lot of leeway! Living conditions were communal with shared duties of cooking and keeping the common areas clean. Food was great – and after a long day on the reserve – a glass of South African wine made a nice sundowner! 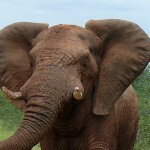 Trying to stay still while an enormous elephant sniffs you with her trunk is an experience hard to beat. 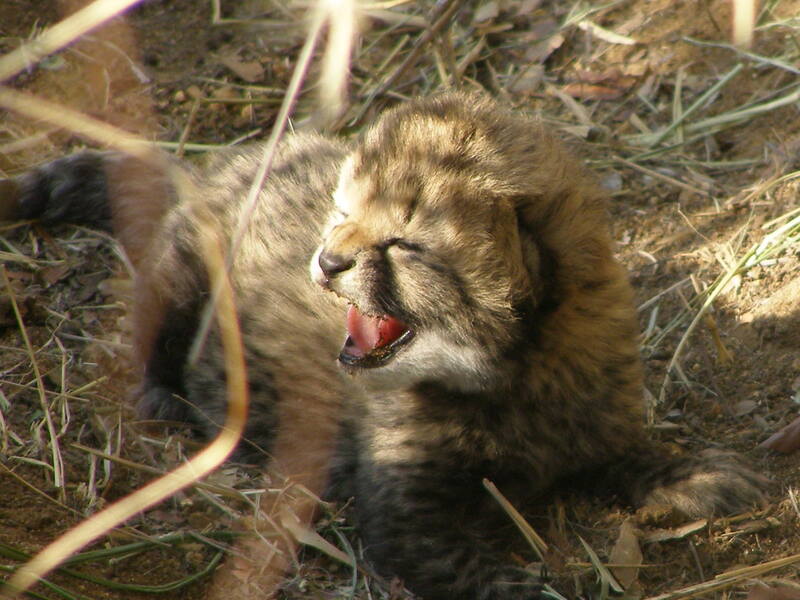 But, so is walking up on a newborn cheetah cub mewling in the bushes for its mother. Every day is a new experience, a new animal to learn about and a new friend to make. 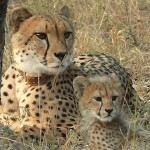 South Africa is a magical place and the GVI Expedition is an incredible way to experience it close up!